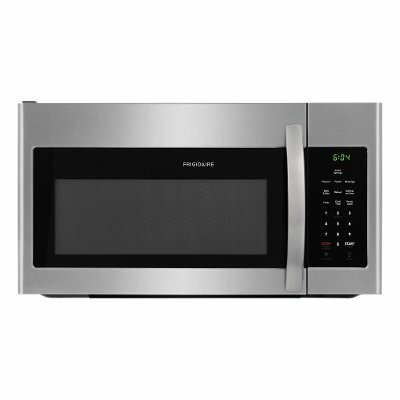 With an easy to clean and modern stainless steel finish, this 4 piece kitchen appliance package from Frigidaire is available now at RC Willey. 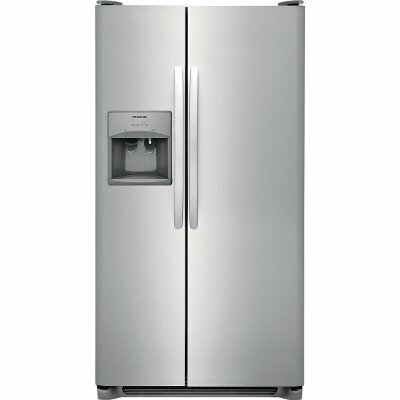 This Frigidaire refrigerator from RC Willey is for sale now. Bring home this side-by-side refrigerator today and enjoy a stainless steel finish that is sure to look great in your kitchen. This 36 inch wide refrigerator boasts 25 cubic feet of storage that makes it easy to store you food safely and well organized. This fridge features a built-in water and ice dispenser with purified water and ready select LCD controls. 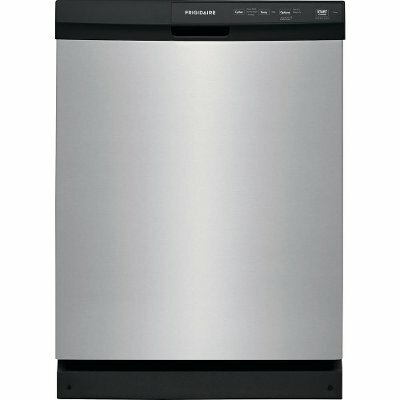 Frigidaire 4 Piece Electric Kitchen Appliance Package with Side by Side Refrigerator - Stainless Steel is rated 5.0 out of 5 by 2. 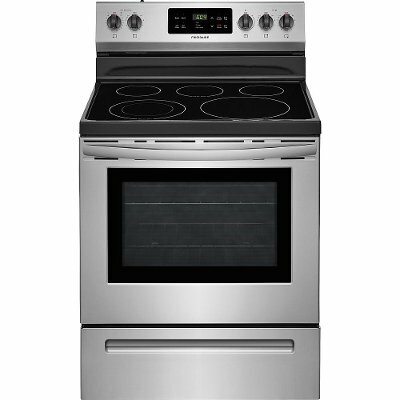 Rated 5 out of 5 by Stars4me Appliances have a high-quality look and durability It's amazing to think that these stainless steel appliances were at the reasonable price point at which I purchased them. They are very good quality and look like high-end stainless steel products such as sub-zero. I am very pleased with the look and quality, and functionality. Rated 5 out of 5 by CyntiaW Best Deal for Beautiful Appliances! This set not only looks amazing but it also IS amazing in quality, performance and durability. Definitely recommend!